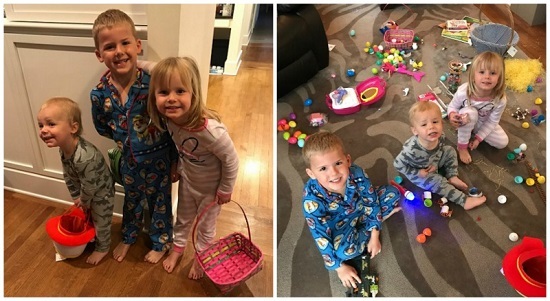 Before the Easter egg hunt….and after!! 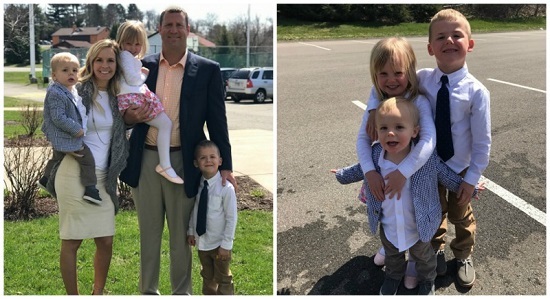 From all the Roethlisbergers, we hope everyone had a blessed & happy Easter! — Ben, Ashley, Benjamin, Baylee & Bodie. ← Ben’s 10th Annual Football Camp date has been set!